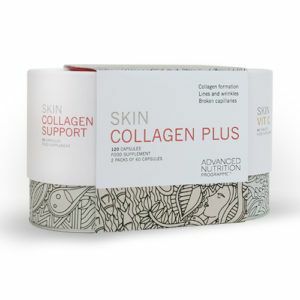 Skin Collagen Plus packages together two products to help support optimum collagen production for youthful, healthy looking skin. 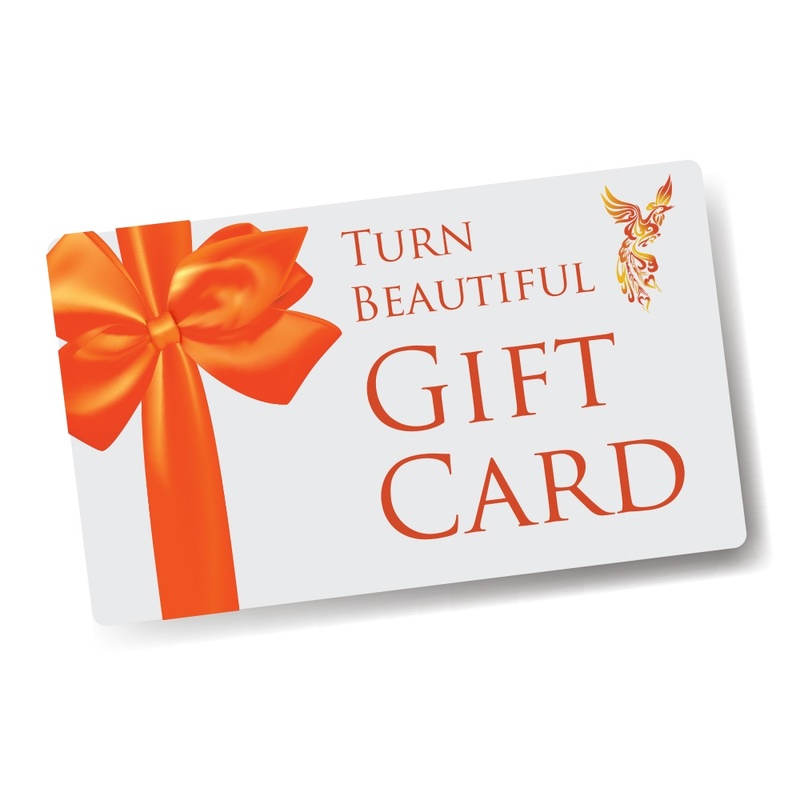 As we get older, skin starts to lose elasticity and fine lines and wrinkles start to appear. 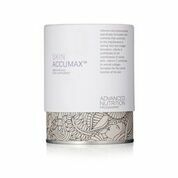 Skin Collagen Plus delivers a double impact of vitamins and nutrients to help plump and smooth the skin. 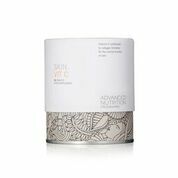 Perfect as a complement for those having Collagen Stimulation Therapy or Collagen Power Facials. 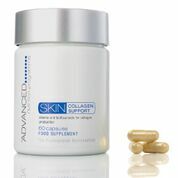 Skin Collagen Plus: Take 1 to 2 capsules daily with a meal or as your health professional advises. This product should not be used as a substitute for a varied and balanced diet and healthy lifestyle. Do not exceed the stated recommended daily intake. Skin Vit C: Take 1 tablet daily with food or as your health professional advises. Food supplements should not be used as a substitute for a varied and balanced diet and healthy lifestyle. Do not exceed the stated recommended daily intake. Maintains normal skin and vision. Also contributes to the normal function of the immune system and plays a role in the process of cell specialisation. Maintains the normal function of the immune and nervous systems. Protects cells from oxidative stress and contributes to the reduction of tiredness and fatigue. Contributes to the normal absorption of calcium and phosphorus and contributes to the maintenance of normal blood calcium levels. Contributes to the maintenance of normal bones and teeth as well as the maintenance of normal muscle function. Contributes to normal homocysteine metabolism and to normal lipid metabolism. Skin Collagen Plus: Not suitable for use during planned pregnancy, pregnancy or breastfeeding. If you are under medical supervision, please consult a doctor before use. Keep out of reach of children. Skin Vit C: If you are under medical supervision, please consult your doctor before use. Keep out of the reach of children.